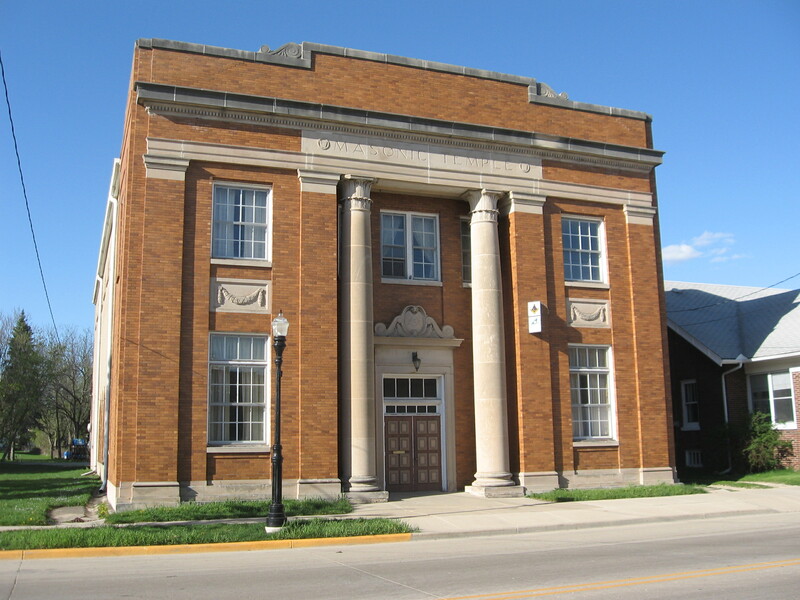 Have you ever wanted to see inside Edgerton’s Masonic Center? If you want a tour and a free meal, come down to the Masonic Center on March 20, 2014. Doors open at 6:00 p.m. Free spaghetti dinner and desert to be served at 6:30 p.m. Welcome to our Lodge’s new website. Here we will be posting information on our upcoming events as well our news update. If you would like to learn more about the history of Fulton Lodge, see our About Us page.